We simply define a runner and walker as a person who loves to experience life. 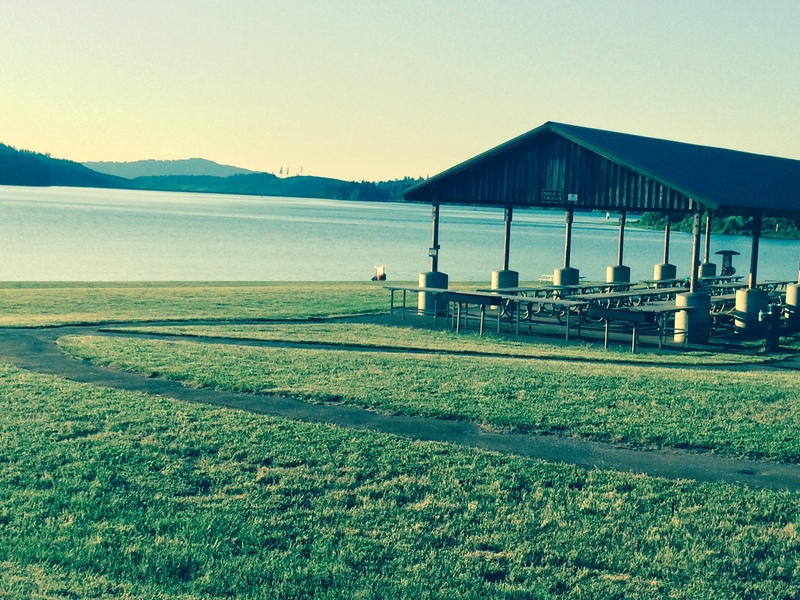 And we invite you to join the runners and walkers in the Oregon Road Runners Club (ORRC). We run for good health. We run for good company. And we run for good causes. 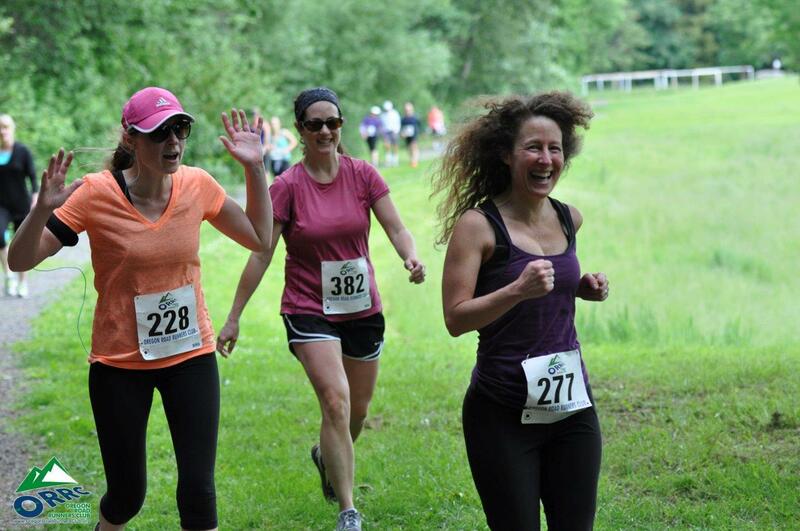 Every year, ORRC hosts 15 moderately-priced events throughout the Portland metro area. 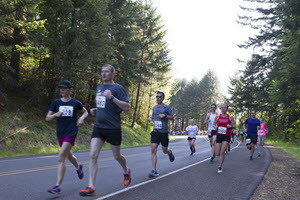 Whether you join us along the scenic shores of Hagg Lake, or maybe the tree-lined highlands around the Oregon Zoo, ORRC events take you to inspiring places. And while inviting locations anchor successful events, you’ll make friendships that last far longer than your favorite race event. 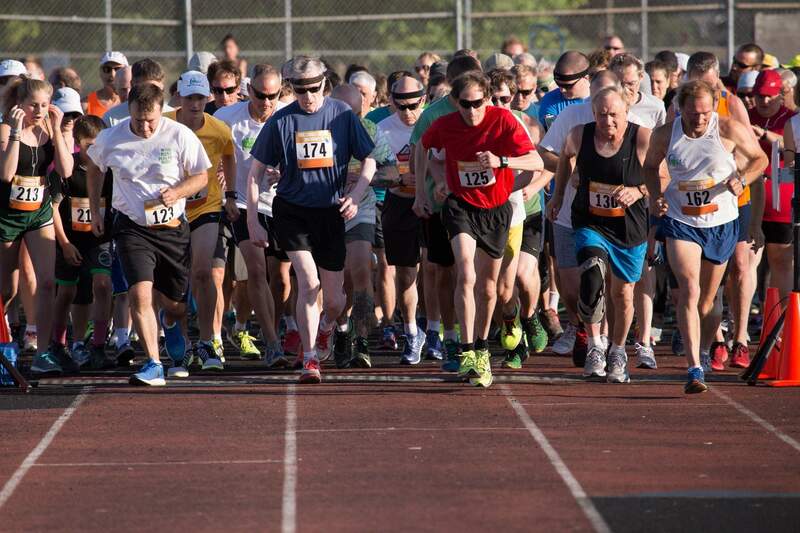 Oregon Road Runners Club has a legacy of helping causes that go beyond the finish line. A nonprofit run by volunteers, ORRC is devoted to giving back to our local neighborhoods — more than $25,000 annually to various worthy causes, such as supporting local school running programs. Join us and run to enrich your life, and theirs.